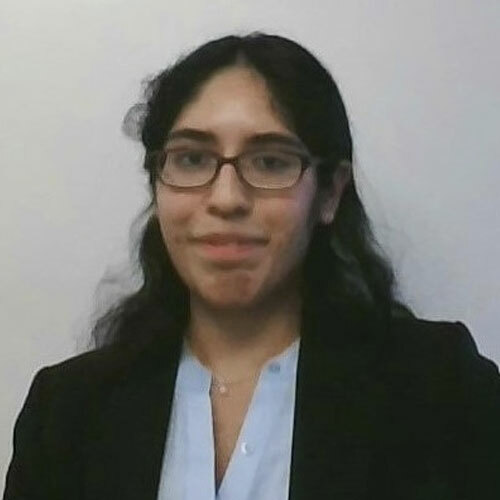 Edith joined the RFI team in September 2018. She recently received her BA in Public Policy from the University of Chicago. Her background includes community research and advocacy. She is dedicated to the economic development of all Chicago neighborhoods.